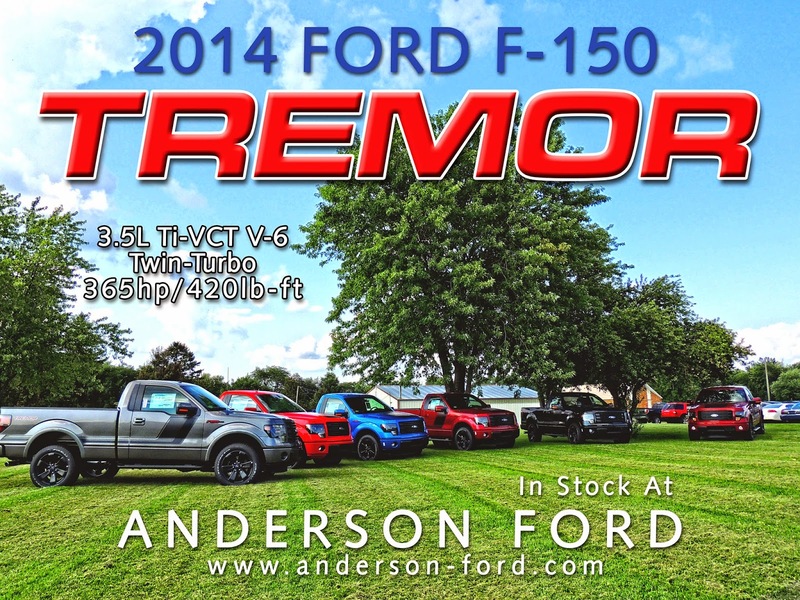 2014 &th Annual Anderson Ford Car Show Deemed Success!! so was the excitement from our car enthusiasts! with ALL kinds of makes, models and eras! A big THANK YOU to all that attended to make this years show successful! Shout out to John M.Clor of SVT fame and Von Hot Rod for his pinstriping talent! The local YMCA was the recipient of the $10 cover and we were able to donate $1000!! Here are just a few pics of the show. You can view more on our website soon and also on our Facebook page! 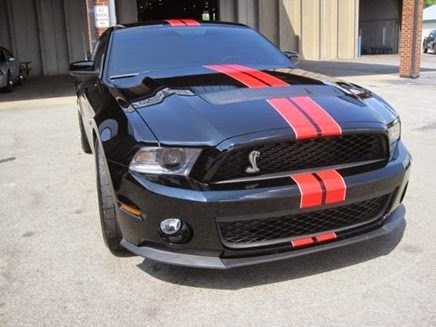 This 2011 Shelby GT500 Mustang has all the class and power to fill everyone's desires. 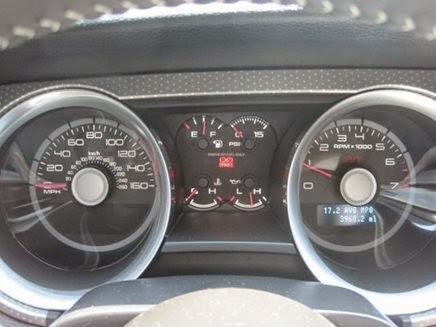 Along with all the standard equipment this car also has the optional SVT performance package that includes firmer dampers, stiffer springs (20.5 percent stiffer than the 2010 car's calibration in front; 9.5-percent stiffer in the rear), a shorter 3.73:1 axle ratio in lieu of the car's standard 3.55, and a slightly lower ride height. Unique wheel and tire package, and these new forged-aluminum wheels save a few pounds per corner and jump to a diameter of 20 inches in the rear. 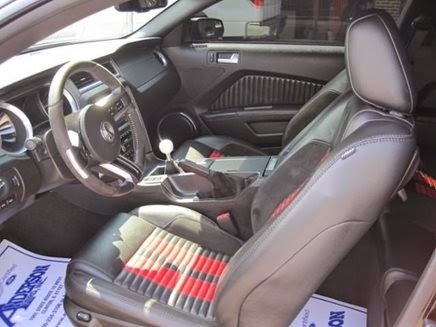 Also optional is the Navigation system and full car cover. 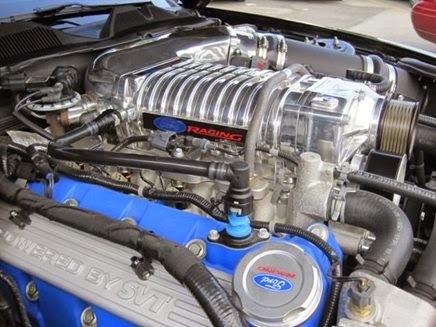 The original owner also opted for our Anderson Ford Motorsport 200HP upgrade kit. This kit consists of a Ford Racing/Whipple 1.6L intercooled supercharger, Kook's long tube headers, Bassoni cat-back exhaust and custom tune in our dyno facility. With this kit, this car exceeded 800hp with nearly 700hp to the wheels!!! For more info and pictures click here. Von Hot Rod Pinstriping at Anderson Ford's 7th Annual Car Show!! 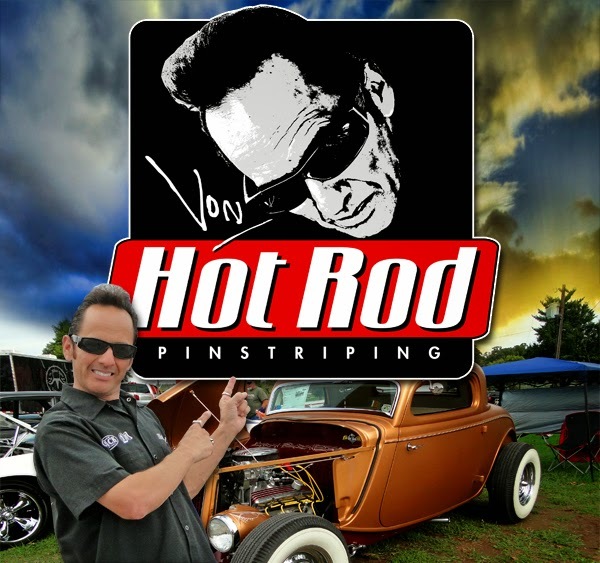 For the past 19 years, Von Hot Rod has put on many hot rod and custom shows. One in particular is the Von Hot Rod Pinstriper Reunion held in Pomona, Calif. Von has also participated in the Stater Brothers Route 66 shindig which is a 50′s-style hot road and custom rock-a-billy show. 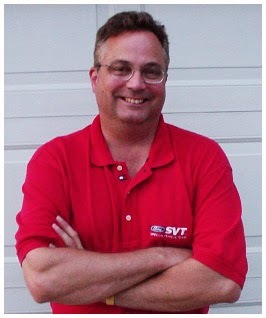 Von has been featured in numerous magazines as well as books. His pinstriping show has also aired on ESPN 2′s Hot Rod TV. He was inducted into the 2007 Cruisin’ Hall of Fame representing pinstriping. In 2008 Von organized a silent auction for SEMA held in Las Vegas. Von has now started Von Hot Rod’s Pinstriping Circus. This is a traveling pinstriping show that exhibits at hot rod and bike shows around the country and helps to raise money for charities. Von’s pinstriped shift knobs have been featured on the Speed TV show “Car Warriors”. Six of the winning cars all had his shift knobs. Hey! Do you own a 1993 - 2004 SVT Vehicle?, a Cobra or Lightning? Or maybe you're just an SVT enthusiast! WE HAVE GREAT NEWS FOR YOU!! Our 7th Annual Car will feature our Special Guest, Mr John M. Clor! One of the original guys with the Special Vehicle Team at Ford Marketing! Got an SVT question that no one else can answer? John can probably answer it for you! than Anyone in the USA!! Car Show on Aug 24, 8am-3pm. 'Ford Mustang 2015: The New Generation very soon. 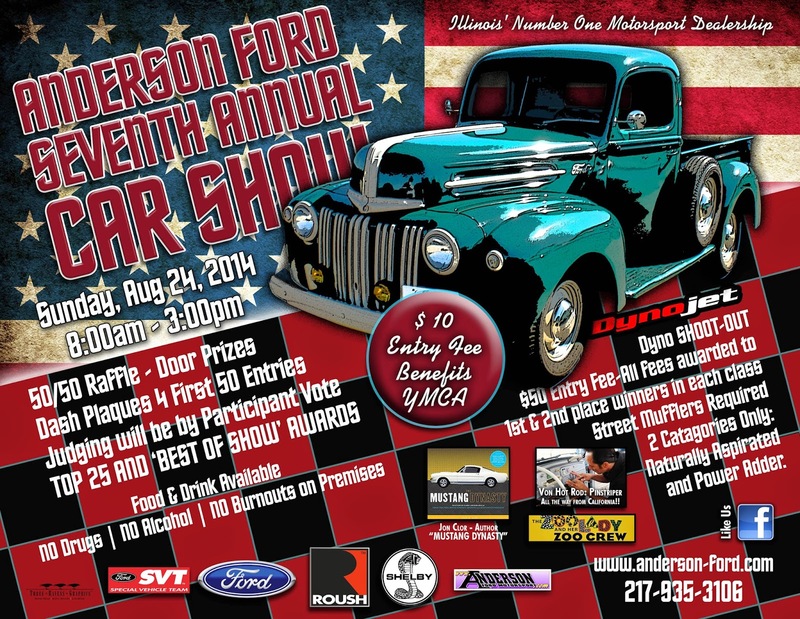 SEVENTH ANNUAL ANDERSON FORD CAR SHOW!! spiffied up and come to Clinton, IL for this premier car show. Open to ALL makes and ALL models!! PLUS!, they are giving away 50 FREE T-shirts to the first 50 that PRE-REGISTER! New F-150 Tremor!! An already great F-150 FX made even better. 7 IN STOCK AND READY TO ROLL! !